Mark Twain supposedly quipped “The coldest winter I ever spent was a summer in San Francisco.” It’s debated whether he actually said it, but one thing is certain: if Mr. Clemens had visited San Francisco today he would have found a great cup of coffee to warm him up. 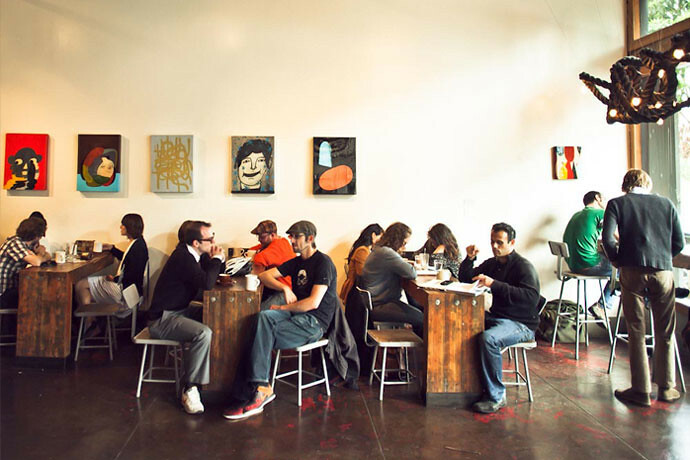 In a city teeming with great cafes, Four Barrel Coffee is one of our favorites. Louisville is a city that was built by the craft beverage industry. In another era, its location on the Ohio River made it the primary port for shipping bourbon across America. Recently it’s seen the burgeoning growth of a craft coffee community, featuring a slew of latte art throw downs, eccentric home roasters, and even the premier of a comic short film about barista culture. 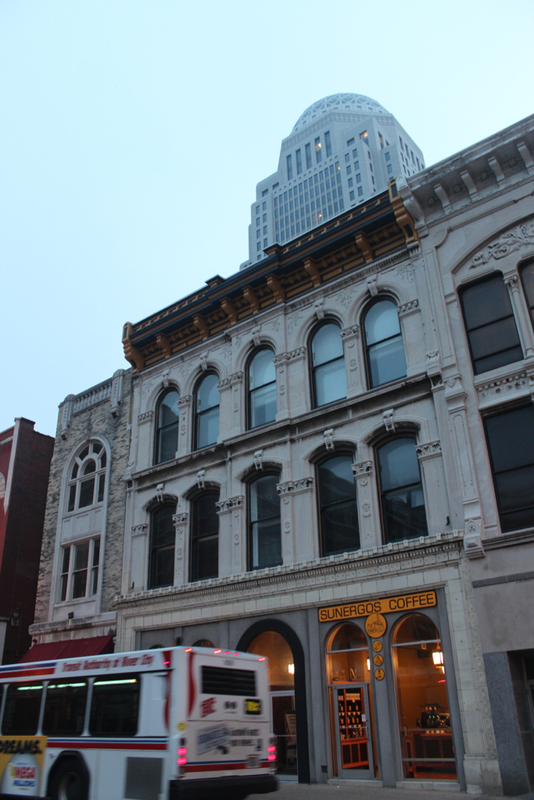 But perhaps the coffee community’s biggest step forward is a new concept espresso bar in the heart of downtown….